Contact Lewis Insurance Associates today about your business operations and we can advise you what kind of liability coverage you need to protect yourself and your company. The rising costs of lawsuits and judgments are important for today’s business owner to consider. 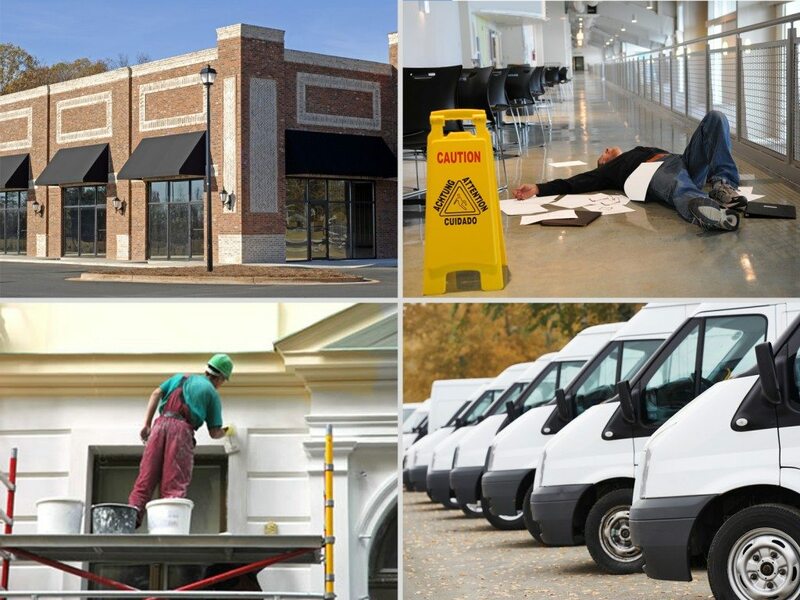 Catastrophic liability losses can happen to any business at any time, and a commercial umbrella policy protects you when those losses exceed your basic liability coverage. The time and effort you have taken to build your business is too important for it to disappear after one unforeseen event. Contact Lewis Insurance Associates today about a commercial umbrella insurance policy. Once a claim occurs and a loss is paid, the aggregate limits of the base policy are reduced. The umbrella policy replenishes that underlying policy’s limits. Higher limits may be necessary for businesses with high loss potential, high profile, sizable sales, numerous assets, large auto fleets, worldwide presence, significant public exposure. A need for excess liability may arise due to some contracts requiring higher limits than are available in basic policies. Give us a call at 540-659-2121 and we’ll help make sure you’re covered.